Jackie Batsinduka is a rising filmmaker and recent Concordia communication studies graduate. Photo courtesy of Jackie Batsinduka. Starting on April 7,1994 and lasting about 100 days, the Rwandan genocide resulted in the mass murder of nearly one million people, the majority of whom were Tutsis. Batsinduka was born in Ottawa just two years after the genocide. “I guess it was easier to just forget and live your life,” said Batsinduka, “focus on this new chapter.” Although her family rebuilt their lives and eventually settled in Gatineau, Batsinduka explained how the past would come up in small ways, no matter how much they tried to push it away. Throughout her childhood, Batsinduka was fascinated with how TV shows and movies could bring people’s imagination to life, despite not thinking of herself as imaginative. “As I got older and into high school, I realized ‘hey, I can make this stuff,’” she said, with a laugh. Batsinduka’s filmmaking career began in high school where she’d make amateur videos with her friends in media club. In CÉGEP and eventually at Concordia, she further explored her multimedia passion and continued developing her unique voice. 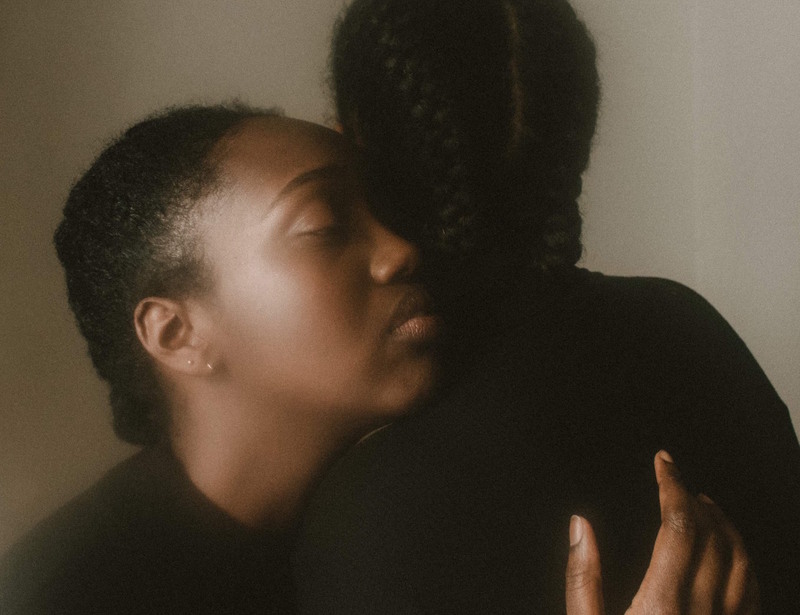 After graduating from communication studies at Concordia in summer 2018, Batsinduka delved into writing the script for her first project post-graduation, titled Geni. The short film tells the story of a girl estranged from her mother, a survivor of the Rwandan genocide, who is invited back to her childhood home at her mother’s request. Batsinduka is both writing, directing and co-starring in Geni, which explores how one family is impacted by the genocide, the intergenerational trauma carried by the children of survivors, and how each family member’s unique experiences feed into one another. Christine Kayirangwa, Batsinduka’s mother, was born in Kigali, Rwanda. Photo courtesy of Jackie Batsinduka. Geni is also the shortened, Americanized nickname for the main character, Mugeni. Mugeni means ‘bride’ in Kinyarwanda, one of the mother tongues of Rwanda. Batsinduka’s mother, Christine Kayirangwa, has no acting experience but is also co-starring in the short film as Geni’s estranged mother. “Having her support and her confidence in me, and trusting me that this is a story worth being told and that I can tell it, has been amazing,” said Batsinduka. “Just her willingness to embark on this exploration of how this story could change our lives, or our relationship.” Though Batsinduka’s father passed away a few years ago, before this film was conceptualized, she likes to think that he’s smiling down on her and Kayirangwa as they explore their shared history together. Geni is scheduled to film in early May, and is aiming to premiere at festivals in summer 2019. This year marks the 25-year commemoration of the Rwandan genocide, which took place from April 7 to mid-July 1994. Batsinduka is holding a crowdfunding campaign on Indiegogo from March 19 to April 16.